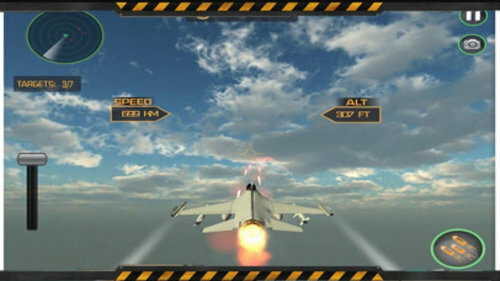 F18 Fly Shooting SKY is a very awesome and addictive action adventure air fight war games, for the hardest & toughest people who love destruction and action games world. 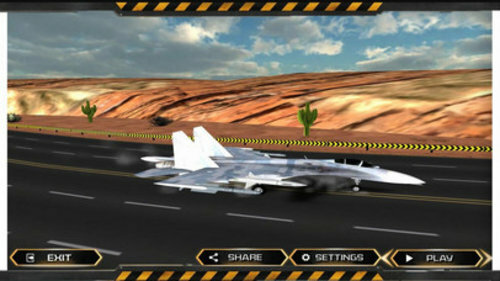 Becoming a pilot of super sonic F18 aircraft is everyone’s dream, now you can fly it. 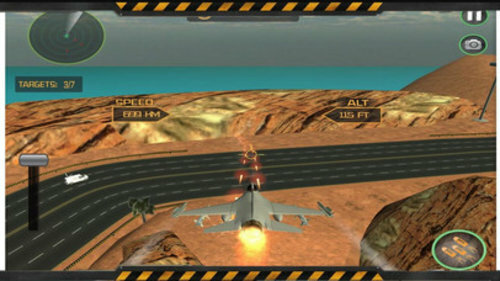 Take off your F18 Jet from the Aircraft Carrier, do different successful dangerous furious combat missions with F18 Aircraft & then successful F18 Aircraft Landing on Aircraft Carrier Simulator. You can be able to experience the air battle just on your phone after you download this game.